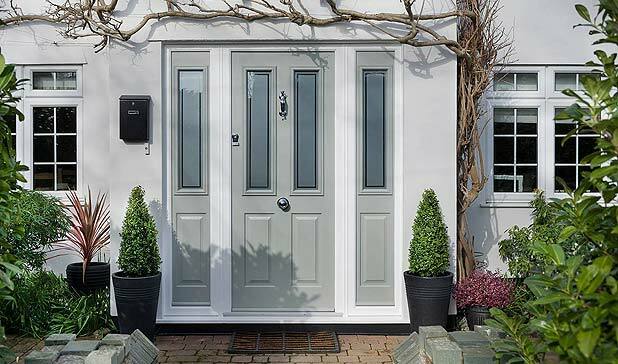 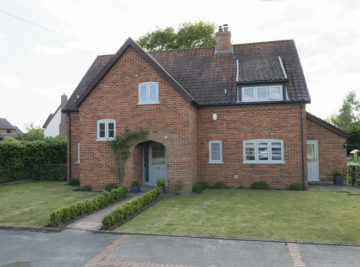 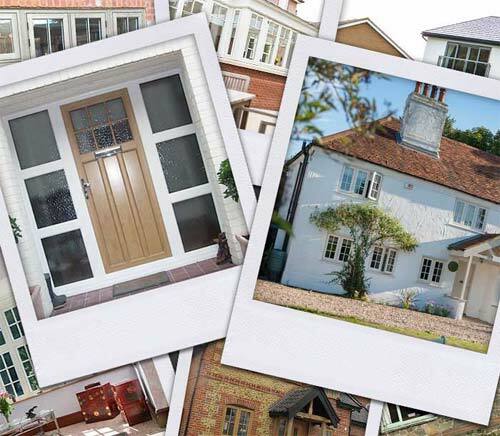 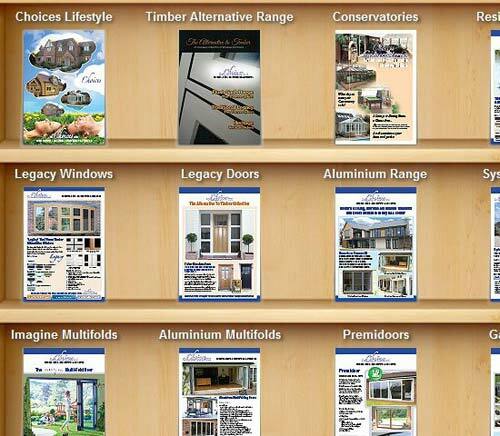 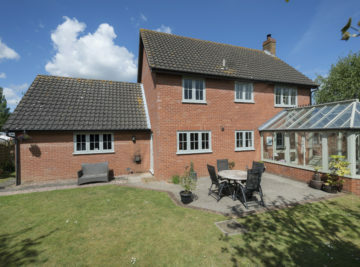 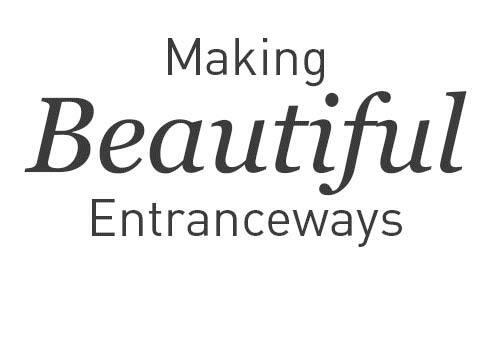 Looking for Windows, A New Front Door or a Conservatory in Norfolk, Suffolk, Cambridge or Essex? 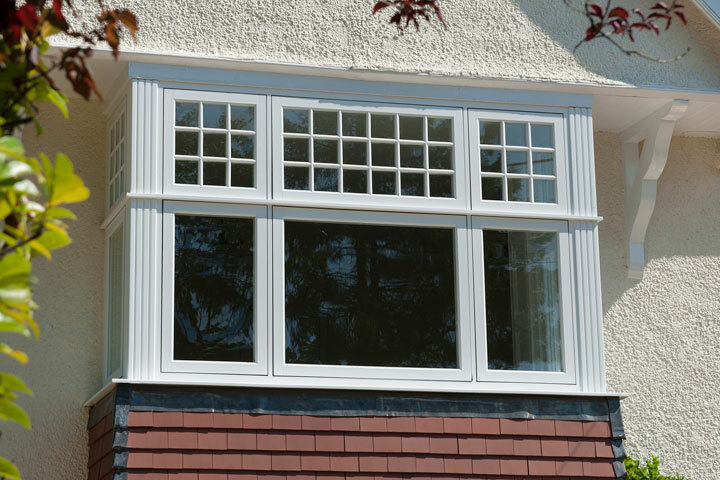 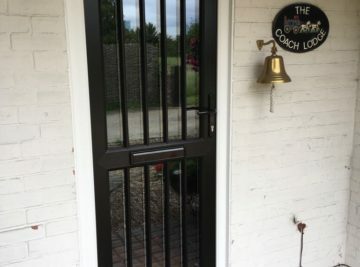 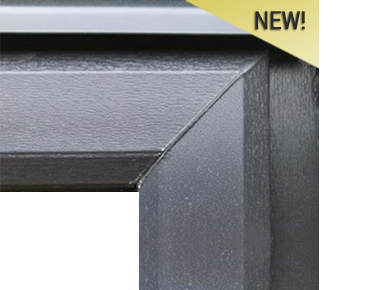 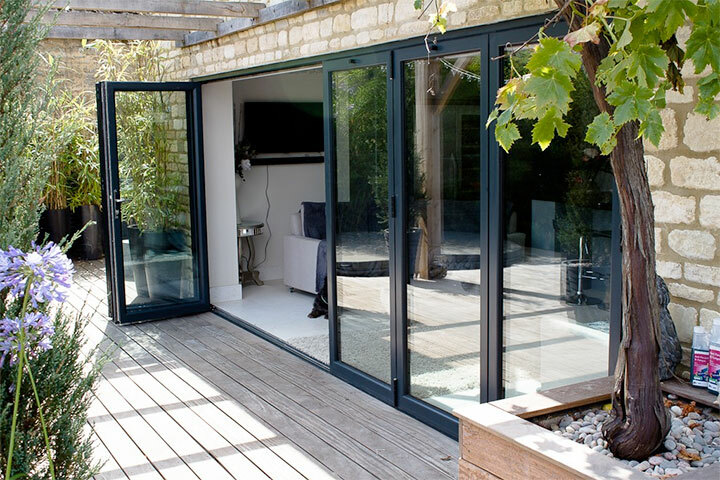 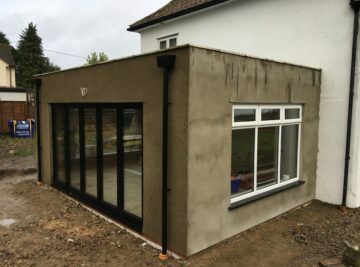 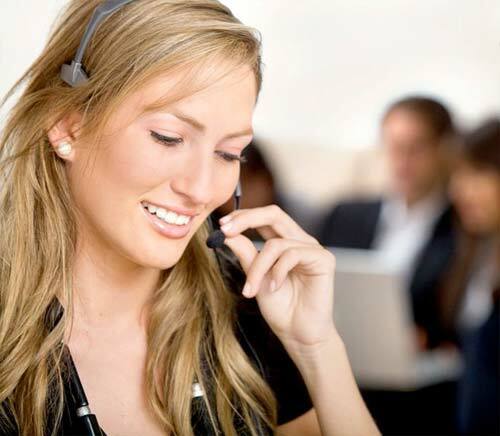 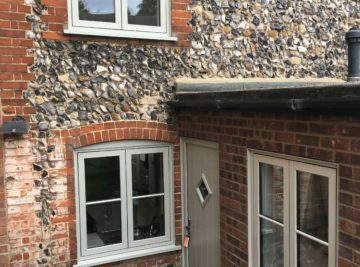 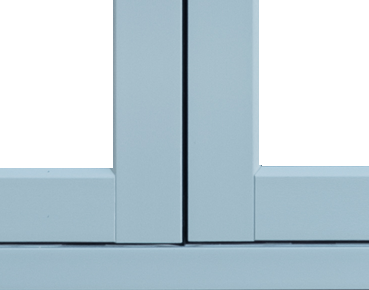 Look no further than Choices Online who are leading double glazing specialists, covering the East Anglia and the surrounding areas. 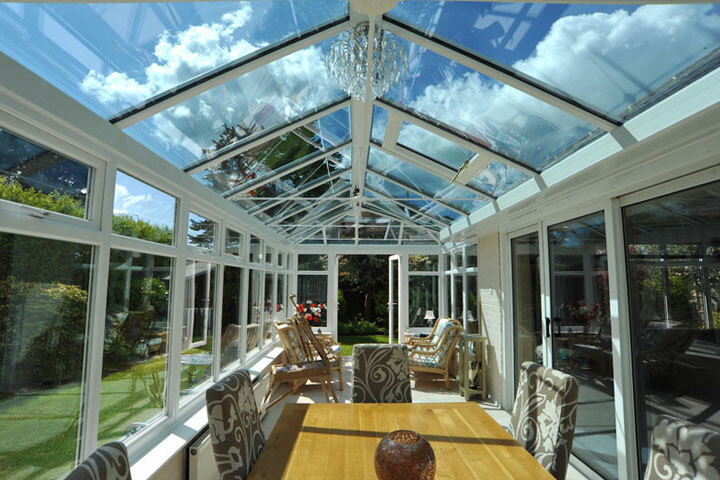 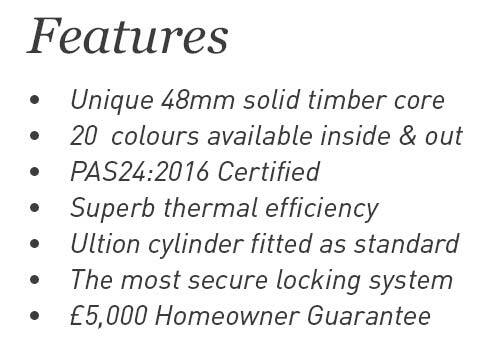 Installing a full range of Windows, Doors and Conservatories/Orangeries from The ‘Choices’ Brand, we are sure we will be able satisfy almost any requirement offering a range of UPVC, Aluminium, Timber and Alu Clad Timber systems.